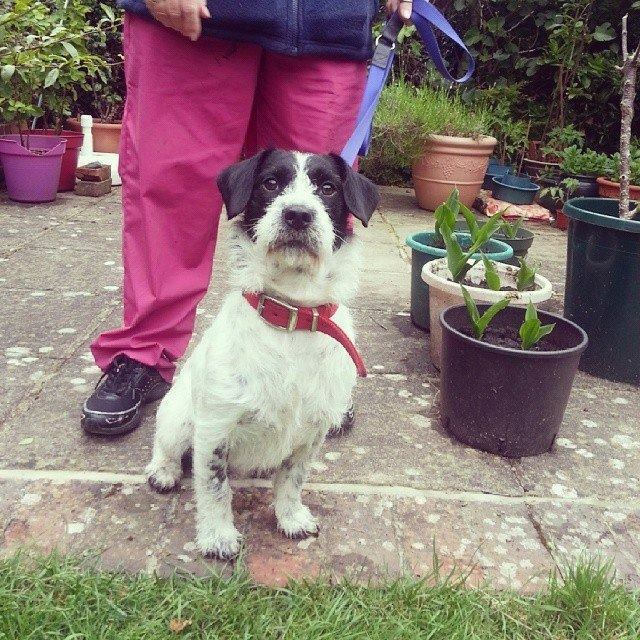 UPDATE: We are pleased to say that Spot has been rehomed. We will update this page with a paragraph or two on how he is getting on soon. Hi..what breed of dog is spot….